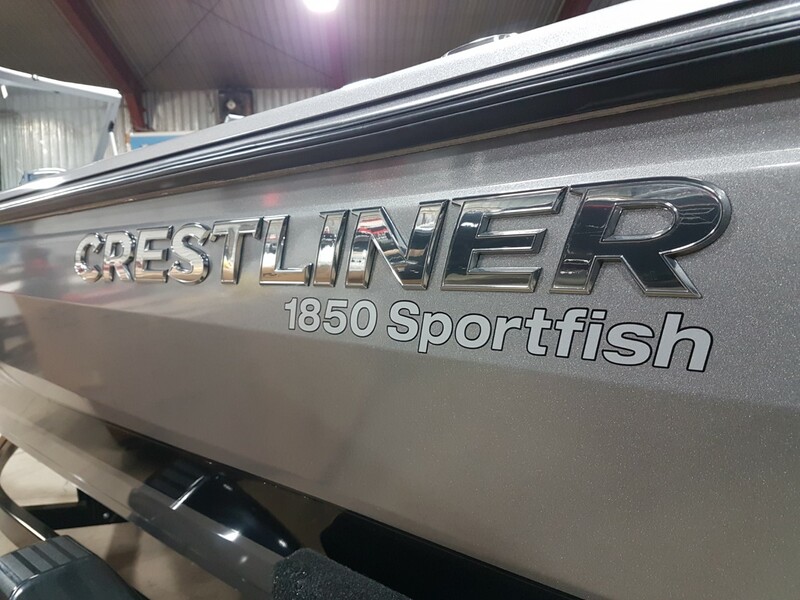 The 2019 Legend F17 and Xtreme Marine – a true force to be reckoned with! 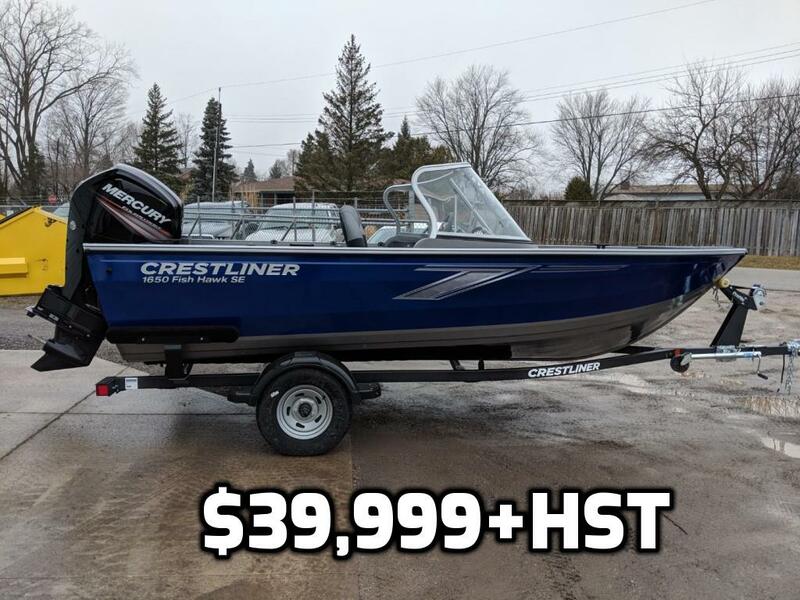 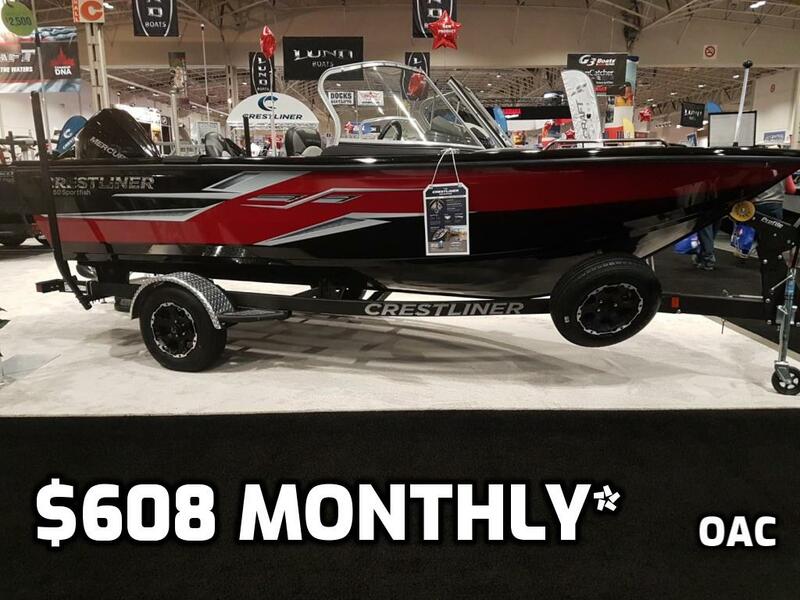 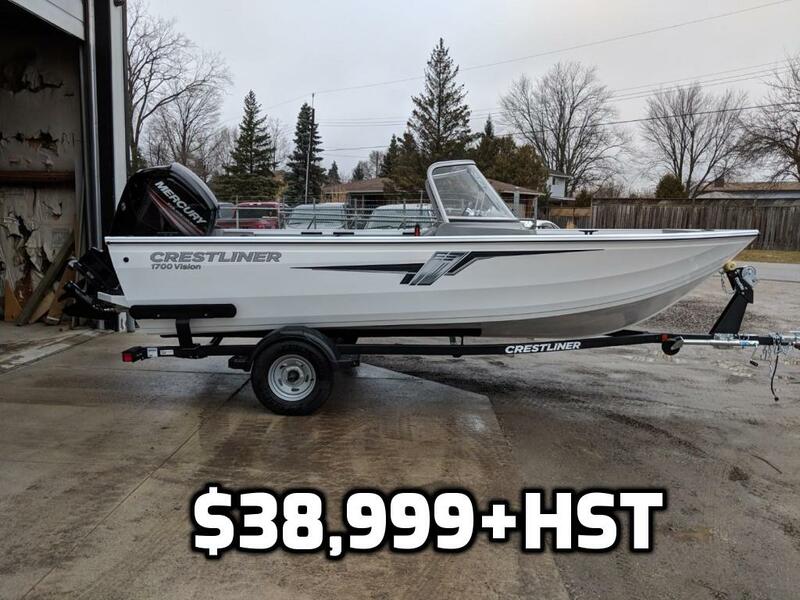 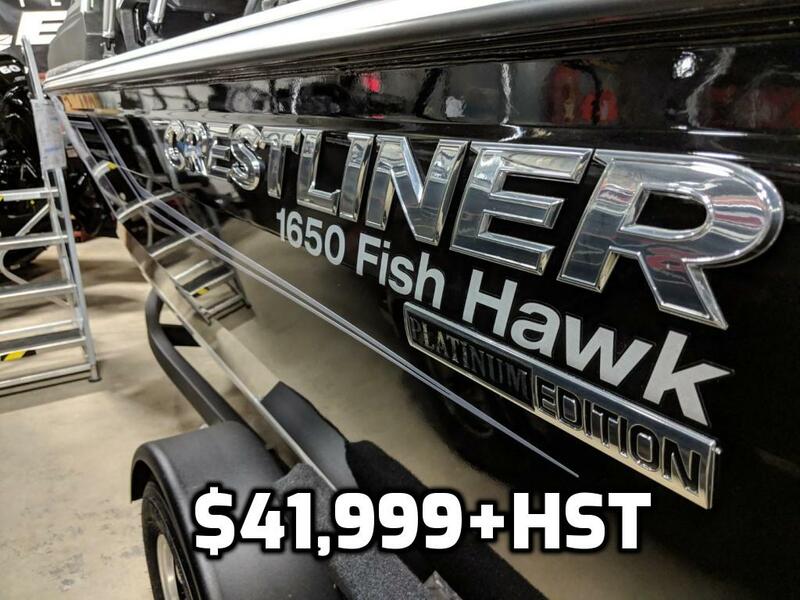 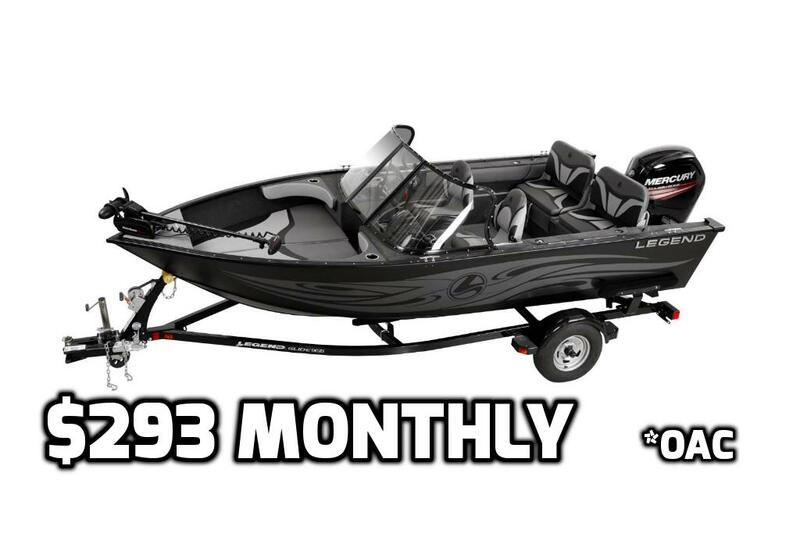 The boat that can do it all – the 2018 Crestliner 1850 Sportfish OB from Xtreme Marine London! 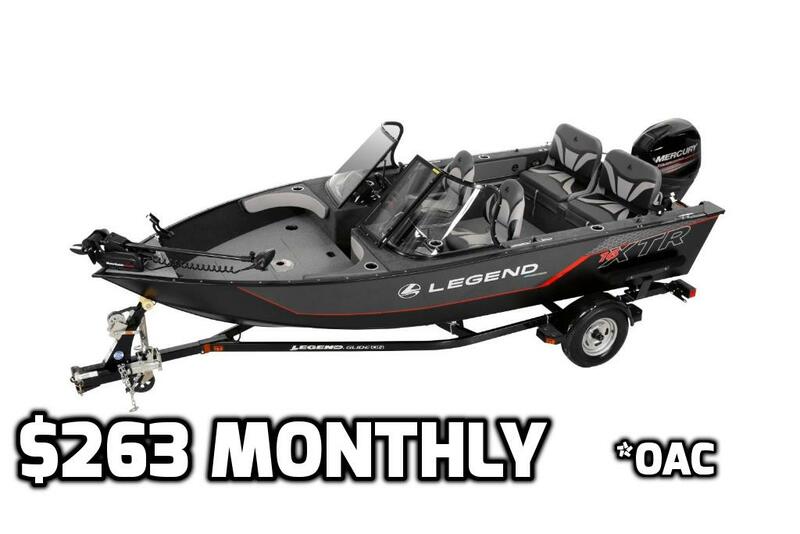 XTRemely awesome! 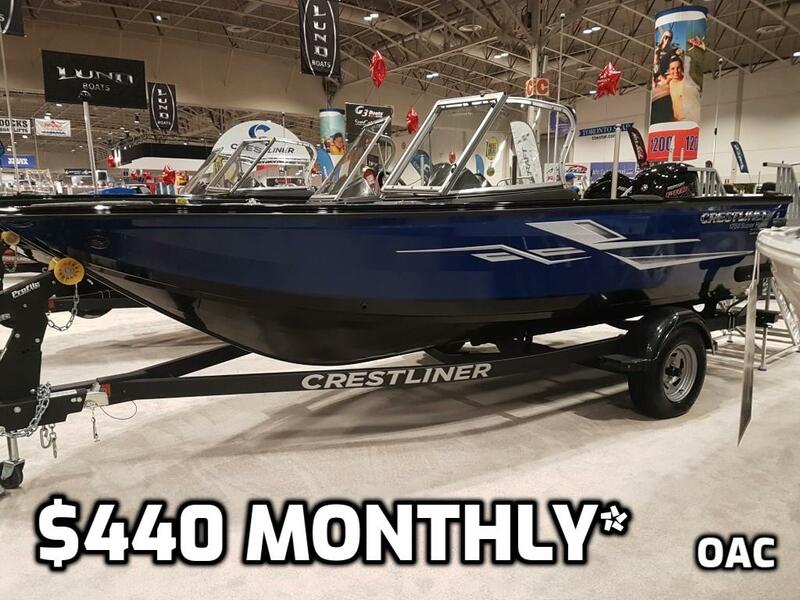 The new 2019 Legend 16 XTR from Xtreme Marine London.